While I do like the first one, there was nothing that spectacular about it. There was no contrast in font so it didn’t really ‘pop’ except for maybe the simplified version of an orange, which – I designed to look very basic on purpose to go along with the whole ‘PLAIN’ theme. Nutrition and staying fit is VERY complex in some ways, take it from the failed Dietetics major over here. 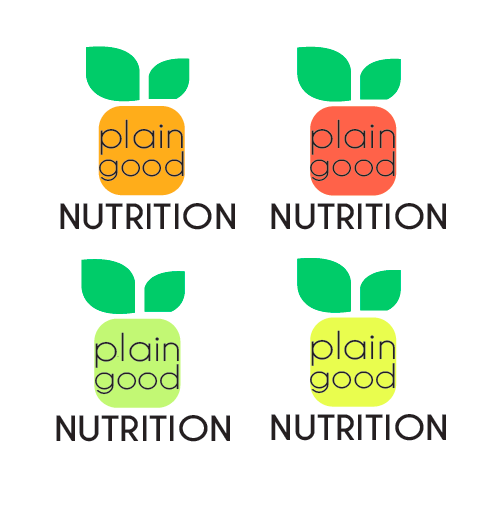 So I thought – if this logo is for a health/fitness/nutrition focused business, why not try and give off an impression that will make customers feel at ease about all of the self discipline and effort it’s actually going to take them be nutritious and commit to being healthy and fit? Let me know if you like it! And anything else you think about it! Or if you own a health and fitness related business and want logo advice, email me! It’s a little blurry because I had to take a screen shot of it, but I’m 100% positive it’s the stronger of the two. 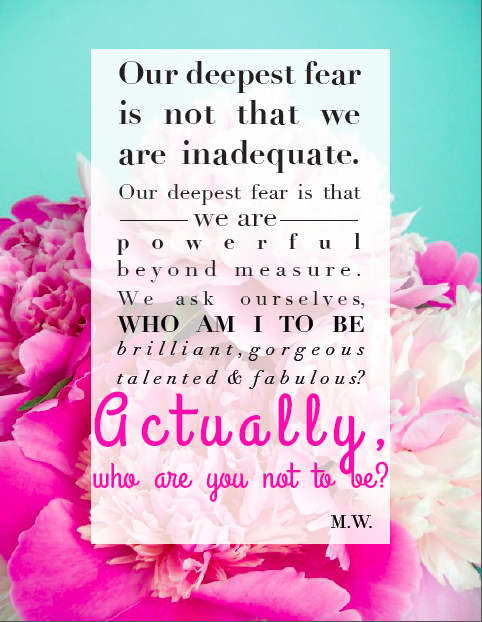 So go get inspired by your favorite quotes and make fun type assignments out of them…it’s FUN! And a great GIFT IDEA!! a section on branding packages, so like business cards, letterhead, envelope, flyer, newsletters, brochures, etc. What I like best about it is that she provides multiple good AND bad examples of just about every piece of design advice she gives. 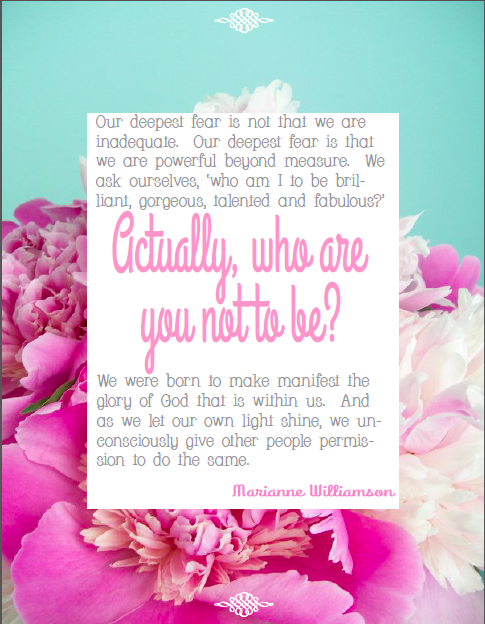 Visualizing what she’s talking about makes it really easy to apply what you’re learning along the way. She also lists the typefaces used in each of the example designs which is A GIANT TIME SAVER. There are short ‘quizzes’ at the end of each section – I like to think of them as worksheets, but they’re easy and they’re helpful. 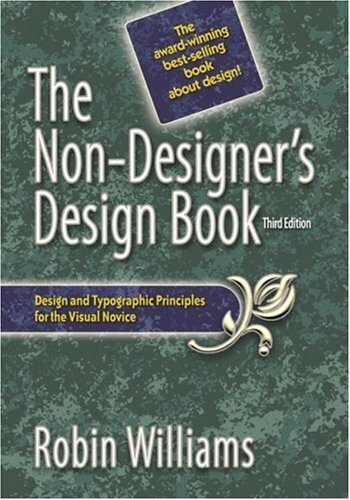 I would definitely recommend this book to anybody who isn’t necessarily in the design profession because it really makes a difference – the way the book is designed makes it really easy to follow and apply to whatever work you’re doing. 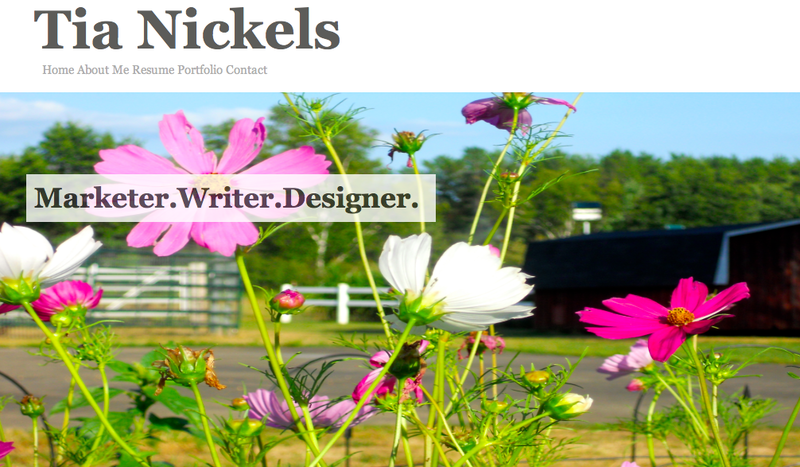 I just spent the last 5-6 hours or so writing codes for my personal portfolio website … UGH! But the good news is that I think it’s pretty close to being finished. I have to upload content to the actual portfolio page and of course fix a few formatting issues, but I thought I’d share my progress so far. Notice my use of the CRAP design principles? The formatting is ALMOST aligned consistently and when I contrasted font size, I made sure it was by A LOT (notice the header and navigation bar). I probably did the best job with repetition – the background image, the opacity of the text boxes on each page, same fonts and colors, etc. And as for proximity, all of the relevant information is on the correctly labeled page i.e. my contact information can be found under the “contact” page, etc. Comments? Suggestions? Lemme hear them! 🙂 Here’s the link to my Portfolio Website …enjoy!